Tradebit merchants are proud to offer auto service repair manuals for your Daihatsu Cuore - download your manual now! 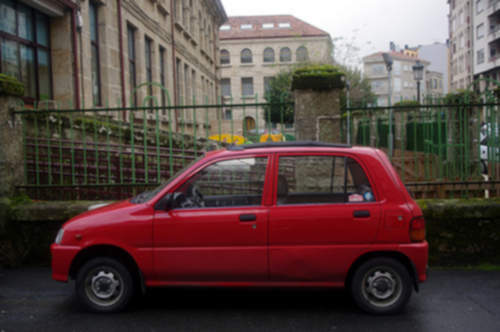 With cars such as the 89 horsepower, 2007 Daihatsu Bee 1 and the 1992 Sirion 1.3 Automatic, Daihatsu has created a number of automobiles for over 58 years. Even professional Daihatsu mechanics can’t get by without a good repair manual. Check out the full inventory of auto manuals from Daihatsu, covering the oldest and newest generations cars.